Mother Bunting was read out for Resound Radio – SVA Site Festival 2017. I love this, just about sums it up! Thanks Belinda – much appreciated. 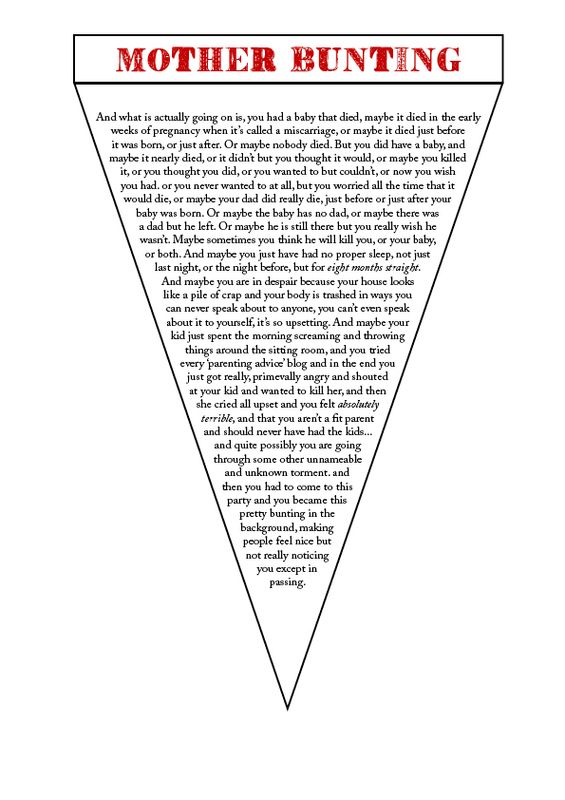 If you’d like to make a piece of bunting do download the template – I’d love to see your contribution. Shows, events, workshops, reminders! and other news for Mother Bunting.